"a place to believe, be loved & belong..." GLC is a Christ-centered, Spirit-filled, Grace-based, Presence-driven, Love-focused, Family-oriented body of believers. We exist to encourage people to realize their identity as the Righteousness of God in Christ Jesus! We endeavor to share the Good News of Jesus Christ to the lost so they are compelled to surrender to Him and repent! Our message is the Gospel. Our methods are rooted in His love! Our motto is: "To believe, Be loved & Belong." 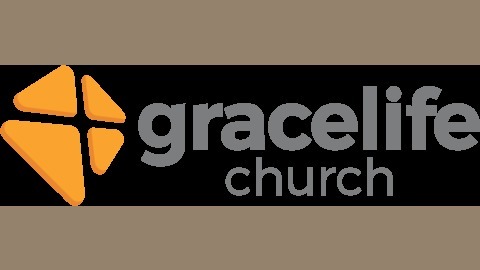 A BRIEF HISTORY Pastors Jamie & Lisa Wright founded Grace Life in December 2012 and thereafter held monthly Bible studies called Grace Gatherings in various locations. In February 2014, they held their first Sunday service in Revival Worship Center, a ministry training facility of Wright Way Ministries under the direction of Pastor Dr. James Wright Jr. in Culloden, WV. A year later, through the generosity of WWM and its partners, the church property was gifted to this new and growing church. 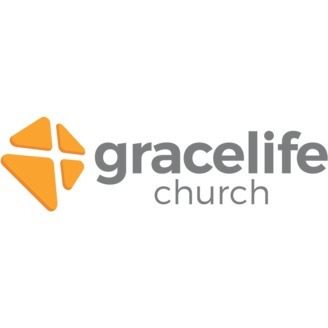 In September 2015, it became officially known as Grace Life Church. At Grace Life, it’s not about religion; it’s about relationship. We believe church should be a place where you are not judged, but loved. It should be a place where you’re not given a bunch of rules and traditions but hope and encouragement. At Grace Life, you’re free to sing, shout, dance, or sit quietly and enjoy the worship and the service. Got kids? Not a problem. Our trained professionals offer children’s classes geared toward having fun while learning. We’re here for you and to help you live an abundant life through Jesus Christ. Come visit our WV Church and experience love, joy and kindness that’s not of this world.